The constellation of 32,000 colored lights on the 40-foot Norway Spruce in Palmer square is truly three-dimensional. The lights glow above and below; they sparkle outward and within. It's an enchanting centerpiece for the holiday celebration in Princeton. Perhaps the town's extraordinarily patient tree trimmers could provide us with the secret to unraveling our own terrifying tangles. 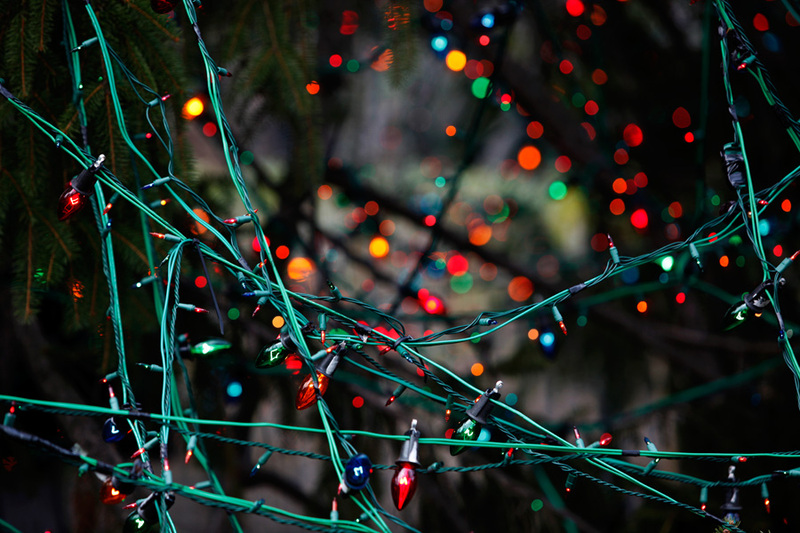 May the holidays rekindle those bulbs buried deep within every heart this year!